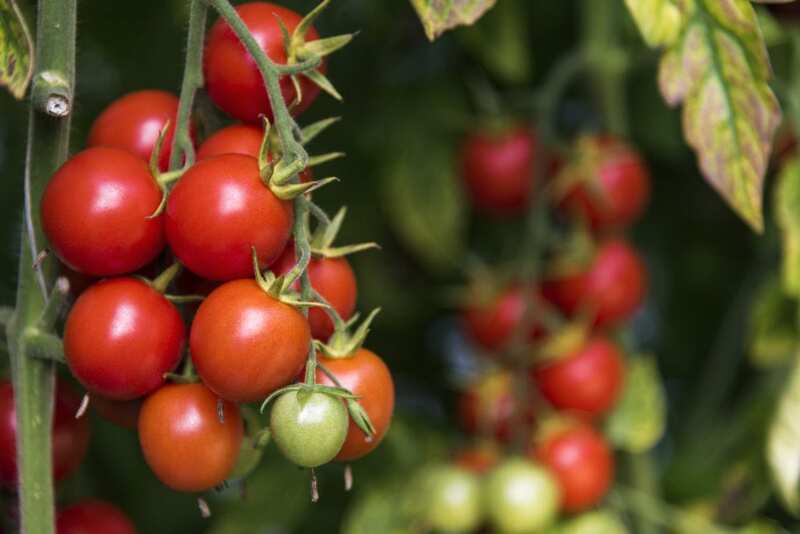 Thanks to a time-tested supply chain and distribution strategy, when a discrete unit of food, like a tomato, is grown on a farm or in a field, it most often ends up in the hands of the consumer (except for goods that never get sold due to spoilage, loss, or damage). Yet, that tomato’s journey across that supply chain and distribution channel has recently become more complex and the tastes, values, and purchase drivers at the consumer end have proven more difficult to predict. Smart manufacturing – Within the realm of the manufacturing plant, digitization -driven technologies are empowering operators to impact profitability on a daily basis. For instance, profit control principles can now be superimposed onto process control. A combination of sensor-based process data and financial data consisting of cost and profit points allows machine operators to make the best decision from a profitability perspective. Rather than just making sure that machines are producing the expected outputs, new forms of predictive control are helping plants to run more autonomously, to attain higher uptime, and to optimize efficiency. Smart facilities – Nearly every F&B company is focused on sustainability, waste reduction, and power and water conservation. A smart facility is capable of tracking plant water, gas, and electricity consumption and optimizing usage of these resources (such as self-monitored clean-in-place systems that use water in targeted areas only when necessary or electrical distribution systems that manage power glitches while avoiding any unnecessary downtime). The smart facility also supports the optimized management of outgoing waste streams so that reuse can be optimized and repurposed in an efficient manner. Smart food safety – F&B manufacturers are under more pressure than ever to initiate and execute product recalls over shorter time frames, making advanced traceability New visualization, Artificial Intelligence (AI) and camera systems are being deployed to bolster the safe processing and delivery of foods. Software tools that connect to the cloud leverage equipment behavior data to make sure that operators don’t inadvertently make mistakes. New technologies are enabling machines to “learn” how to avoid a food safety problem such as improper labeling. Smart supply chain – Smart supply chains imply linkages that extend from raw materials suppliers all the way to the end consumers ̶ farm to fork. These linkages allow for the development of new business models that incorporate sophisticated “what if” simulations (like quickly determining which of 20 plants are the most optimized to produce a particular product). They also help reduce losses and energy inefficiency and can leverage blockchain (a technology that enables the digital representation of financial assets and their secure transfer from one set of parties to another) to enable the deployment of smart contracts. Such tools help to better manage stock and working capital, allowing for the agility required to respond to rapid changes in consumer tastes (such as a requirement for biodegradable packaging instead of plastic). Together, these four pillars represent an end-to-end “smart food program” approach that enables a higher degree of competitiveness, transparency, visibility, safety, and compliance to government regulations. To learn more about Schneider Electric’s smart food program, click here. Food and Beverage Smart Supply Chains Drive Profits and Ensure Regulatory Compliance Bringing End-to-End Traceability to the Food and Beverage Industry Supply Chains Get Smart: 4 ways technology is helping food and beverage producers increase efficiency and profitability Food crisis is looming but our trash bins are full of wasted food!